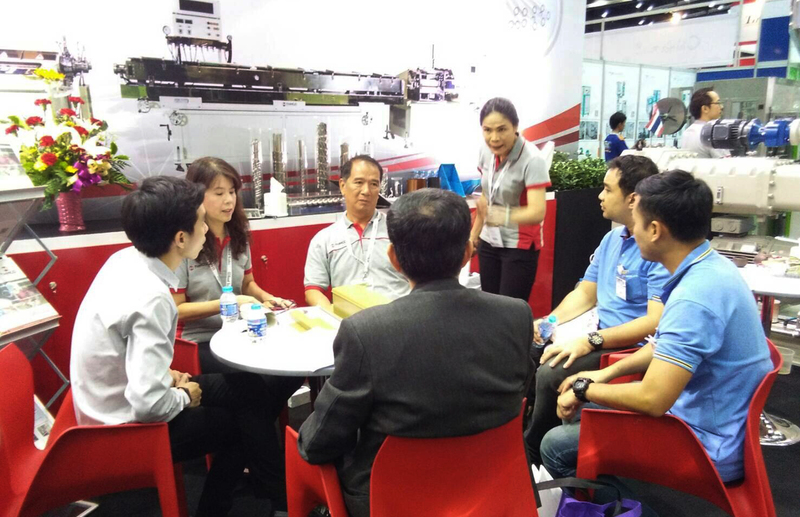 ASEAN’s Most Comprehensive Exhibition on Machinery, Technology, Chemicals, and Raw Materials for Plastics Manufacturing – 26th Edition. 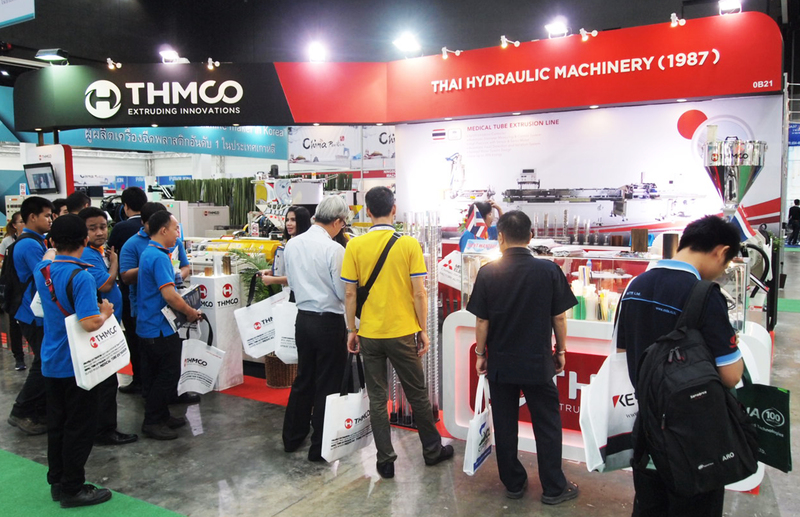 There is only one event that can provide the plastics and petrochemical manufacturing industry with the latest machinery and technologies, new knowledge, and global networks that the industrialists need to speed up manufacturing processes with cutting-edge functions. 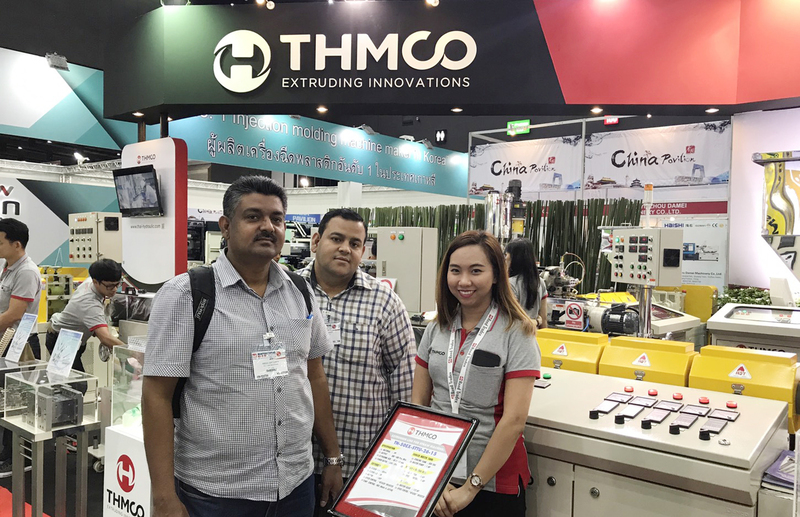 “InterPlas Thailand 2017” will be the one-stop sourcing platform from efficient injection molding, blowing, extrusion to recycling for various applications from automotive, electronics, packaging to medical devices, all you will ever need is here. There were over 63,856 visitors from around the world visited the exhibition.